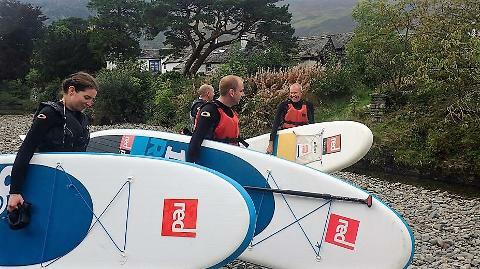 This is the ultimate Lake District Paddle boarding experience for adventurous beginners or existing paddle boarders, giving you a amazing session with one of our qualified instructors. 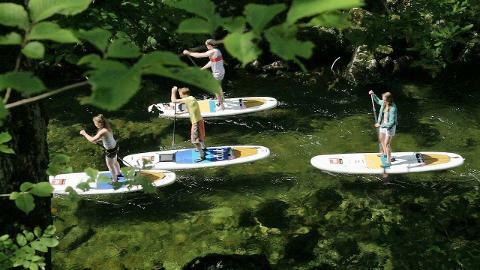 The lesson provides you with the foundations, knowledge and technical skills to excel at Stand up Paddle boarding. 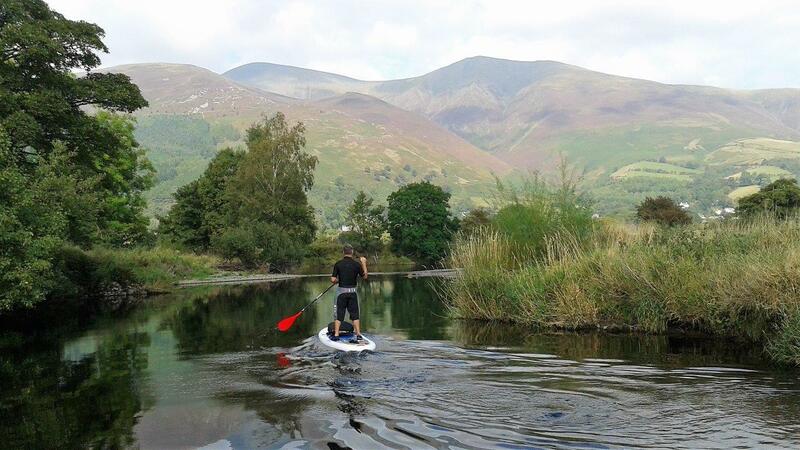 Once you have completed the induction you will then be taken on a SUP safari down the beautiful River Derwent in the heart of the Lake District. It’s a fun session and will leave you wanting to get out there and practice your new skills. “SUP to you” to get out there and do it. 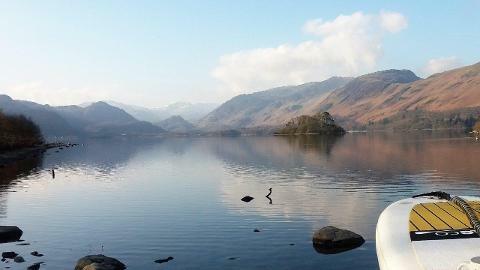 Wet suits can be hired out at £5 pp.